What Should I Consider When Buying a Computer? The features and programs you want are the first things to consider when buying a computer. 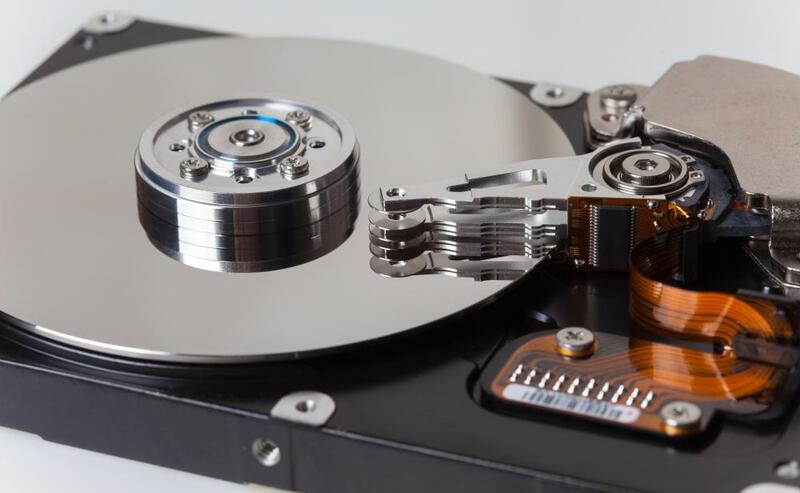 A computer should have a large enough hard drive for its intended use. Buying a computer used to be a relatively simple task. The first desktop computers were standard in design and capability. Over time, this has changed. Today, there are a number of different options with computers that make the task of selecting the right make and model a little more difficult. To help ease the stress of purchasing a new computer, here are a few simple suggestions to consider. The first step in buying a computer is to compile an accurate assessment of what you need. This means determining what features and programs are absolutely necessary for your intended use of the system. 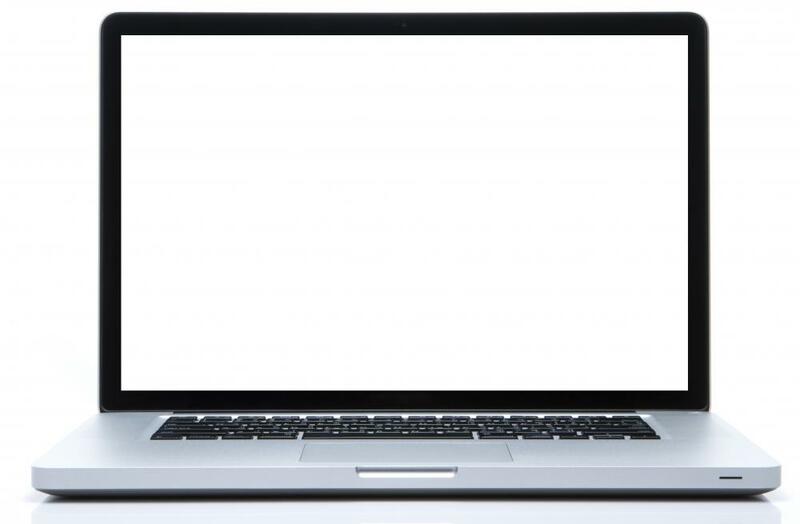 For example, if you plan on being able to use the computer at home as well as in other settings, then a laptop system will work much better than going with a desktop. Consider your needs in terms of printing capability, multi-media applications, the number of drives required to run ancillary equipment, dial-up and wireless connections, and the size of the hard drive. Knowing what you must have in order to get the most from your computer will help to focus your search. Along with knowing what you want in the way of a computer, there is also the matter of determining what you can reasonably afford. Hopefully, the budget will allow you to buy a computer that has all the bells and whistles that you need and desire. However, if that is not the case, look for computer models that can easily be upgraded with additional memory or other features at a later date. Keep in mind that if you cannot afford everything you want right now, the price tag may change in a short period of time. There is a good chance that as newer technology becomes available, buying a computer that was state of the art six months ago at a discounted rate would be feasible. Lastly, don’t be afraid of buying a computer that is refurbished. An older computer that has been restored by a professional may be ideal for your needs, and at a fraction of the cost of a new system. 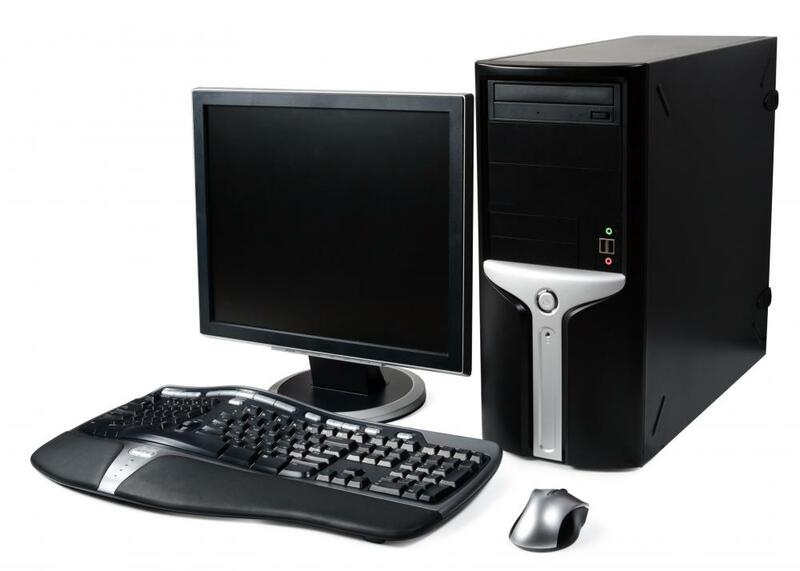 Make sure that if you go with a used computer that the unit is purchased from a reliable source, such as a local computer shop with a solid reputation for quality and customer care. Buying a computer from this type of resource may also provide you with access to service and support for the system when you require assistance. How Do I Choose the Best Refurbished Computer? What Are the Different Types of Desktop Computer Support? How Do I Do Computer Work at Home? At this moment, a top of the line desktop or laptop will have a huge amount of RAM, and have the latest in an operating system, coupled with all sorts of free add on's. You'll pay more for all these features, but if you are the type of person that tends to collect new software regularly (and if you work with animation, you probably are), go ahead and treat yourself to the system with the most powerful hard drive and the most RAM that you can find. You can get a good feel for the latest and the greatest at an office supply store, since businesses usually like to get systems with the newest bells and whistles when they upgrade equipment. 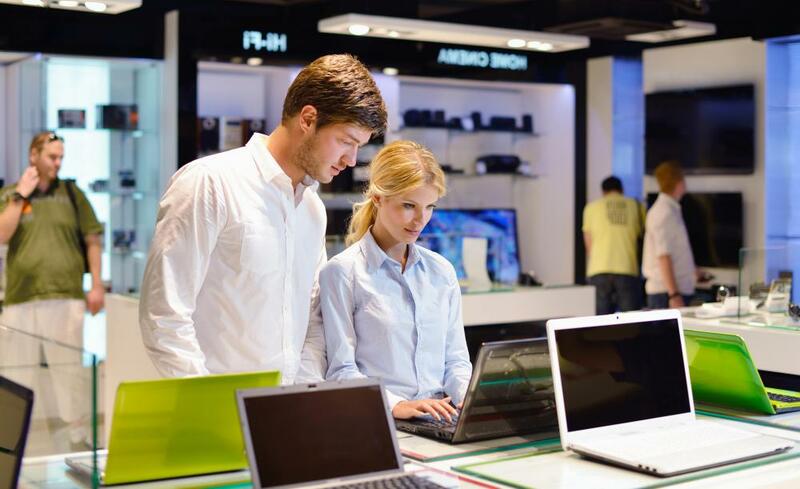 If you know someone who works in information technology, ask him or her for recommendations on local stores to check out. Thank you for that comment what is a state of the art computer at this moment. Strictly speaking, the amount of RAM will depend on the user and what the user wants to do with the system. What is good RAM for one person is lousy RAM for the next. Same with hard drive capacity. Your best bet is to get a handle on the amount of resources that both your animating software and other applications are using. Also, query the manufacturers of the software for their recommendations on the amount of RAM you should have in place to run their product at optimum efficiency. Factor in the resources your other applications are using, and that will give you a good idea of the minimum power you want the computer to have. You can then focus on looking at systems that exceed that minimum amount of drive space and RAM. i am a Animator i make animations, i want a reliable computer that can handle me surfing the web and animating at the same time i use Flash 8 for that, and other programs i also build websites, but my computer that i have at the moment can't keep up with all this programs at once, anyone can help with me system info on what type of computer is the best to have?